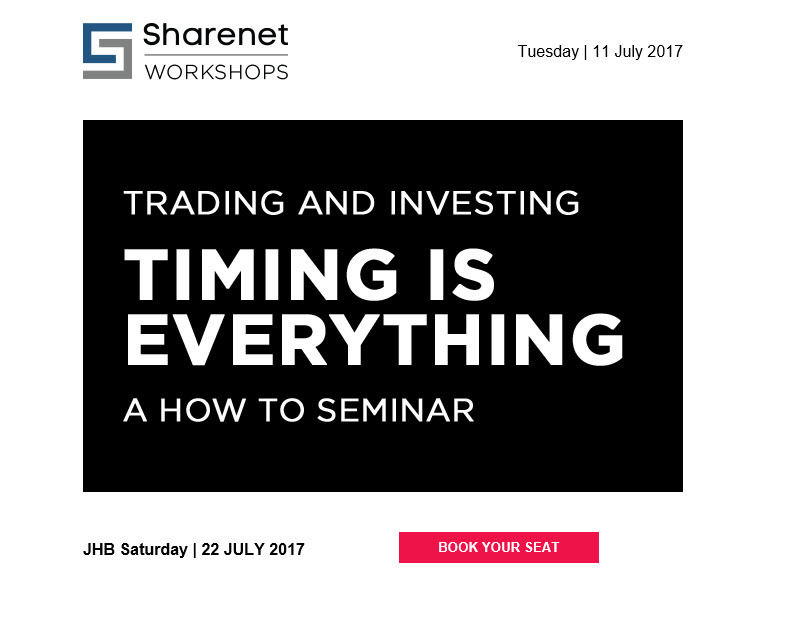 According to Sharenet timing is everything. What is this crap. Have we not been told time and time again, time in the market is much more important than timing the market? I saw that newsletter as well. First thing I thought was LOL. Imagine Simon sees this.